Fr. 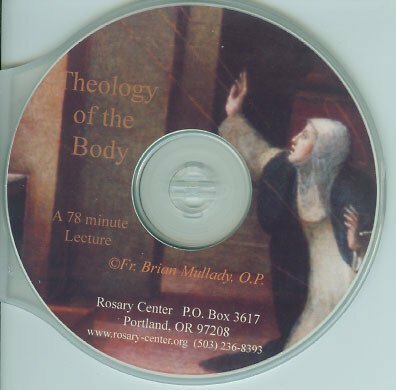 Brian Mullady explores the riches of the Holy Father's teaching on the Sacrament of Marriage, Pope John Paul's luminous contribution to the Church's body of faith. On 1 CD. $10.00.